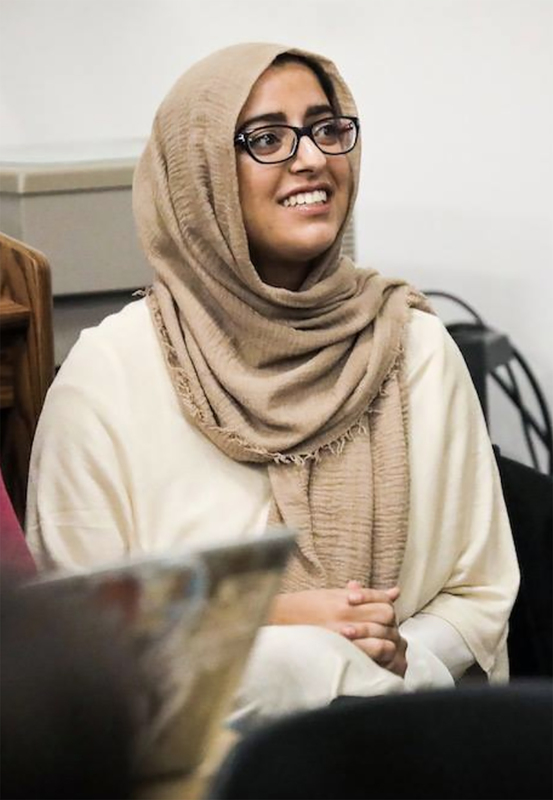 While working as an intern with DuPage County Democrats, Hadiya Afzal said she found a shocking lack of representation on the County Board. “There are 18 board members and we only have one Democrat, even though DuPage County voted for (Hillary) Clinton by 14 points in the (2016) general election,” the Glen Ellyn resident said. Afzal, who is Asian-American, said the lack of representation and the lack of progressive legislation has led her to run for DuPage County Board at the age of 18. “I realized that no one was really going to step up and do it for me,” Afzal said. 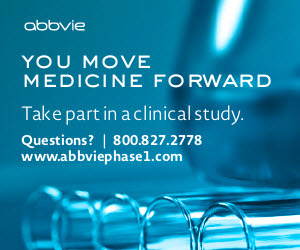 “So I have to be the one to take that first step. It’s a very unique story. Most women have to be asked many times to run. 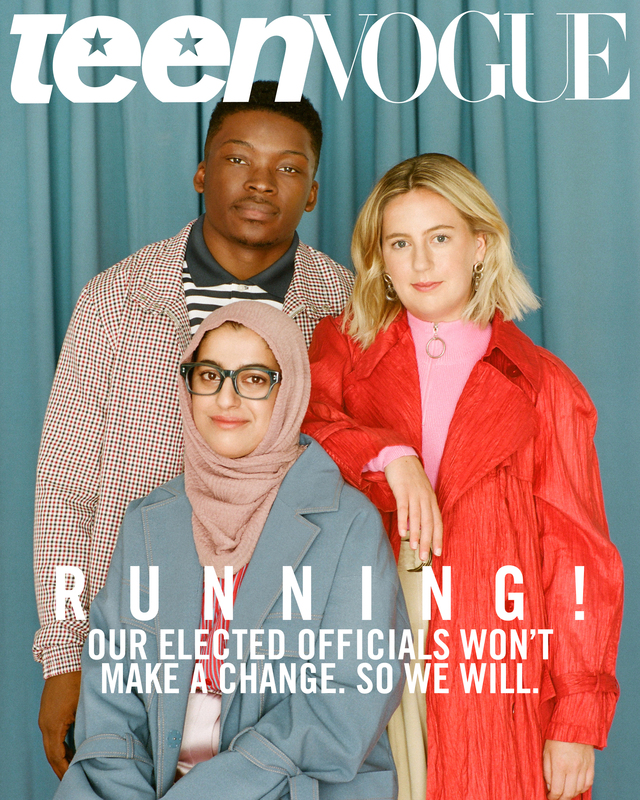 Afzal was on the May cover of Teen Vogue as part of a package “Meet the Young Politicians Running to Save America,” which examines the unprecedented number of young people getting involved in politics and running for office. Afzal, who is running for DuPage’s District 4 County Board seat, which covers all or parts of Addison, Bloomingdale, Carol Stream, Downers Grove, Glendale Heights, Glen Ellyn, Lisle, Lombard, Wheaton and Winfield, is one of Teen Vogue’s cover stars. 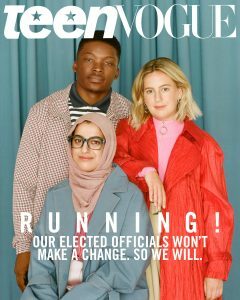 She appears on the magazine cover with two other young politicians and each is featured in their own video cover introducing their campaign and what they plan to do to bring about change. They appear together in “PSA: How to Vote for the First Time,” in which they take individuals step by step from registering to vote to casting a ballot. The candidate said the magazine shoot happened by chance with an email showing up in her inbox about 3 ½ months ago regarding the magazine’s planned story about young politicians. Afzal said she wants her campaign to be an inspiration to other young people. “Younger girls or younger Muslim girls who see a (person with a) hijab on the cover of Teen Vogue running for office at 18 are like ‘Whoa! I can do that too,’” the Democratic candidate said. She said the partisanship of the County Board rubs her the wrong way.